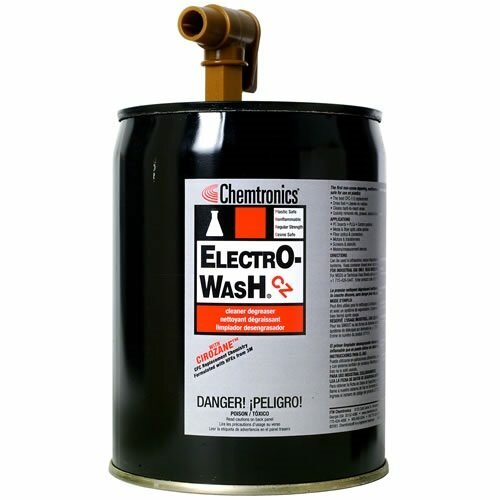 Electro-Wash® CZ Cleaner Degreaser is an all purpose cleaner for electronics that is nonflammable, non-ozone depleting, and safe on plastics. 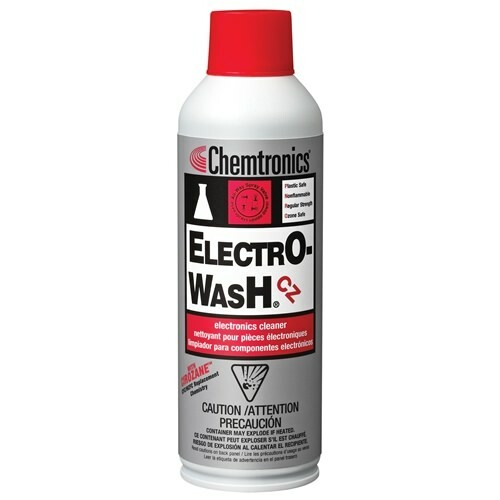 This fast drying precision cleaner contains Chemtronics’ Cirozane™, which is based on HFE technology. 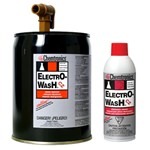 It is excellent for removing grease, oil, and flux residues from energized equipment. CIROZANE™ Cleaning Chemistry (CZ). Proprietary Solutions From Chemtronics. Now, with CIROZANE CFC / HCFC Replacement chemistry, you won’t need to make any more undesirable trade-offs. CIROZANE-based products offer you a high performance, ultra-safe “drop-in” replacement to all CFC and HCFC chemistries.